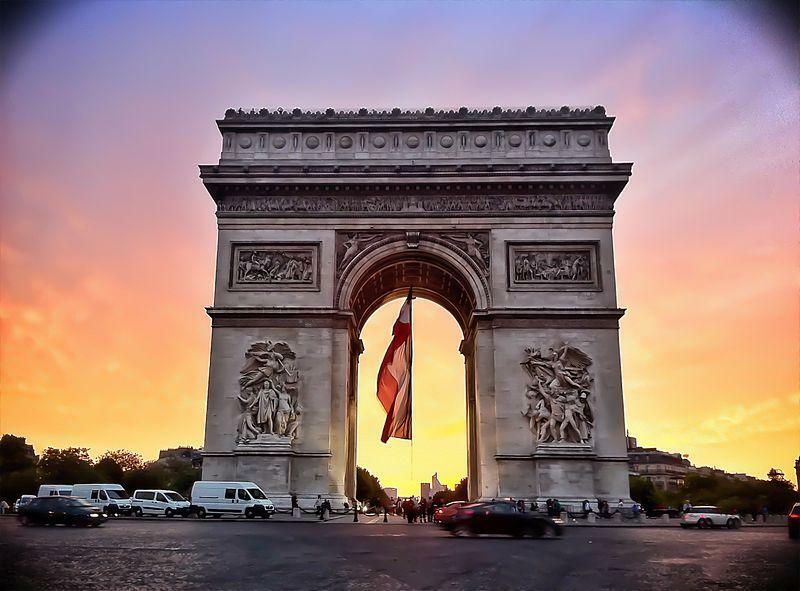 Why book an all-inclusive Paris vacation package? 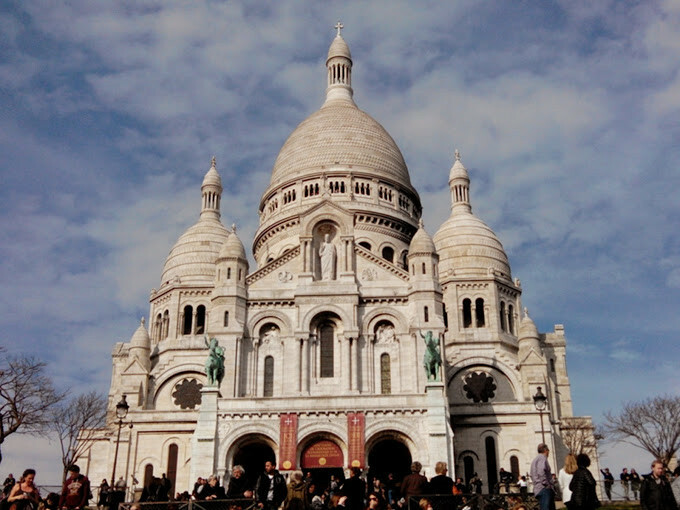 You’ve heard Paris will steal your heart – you want to find out for yourself. 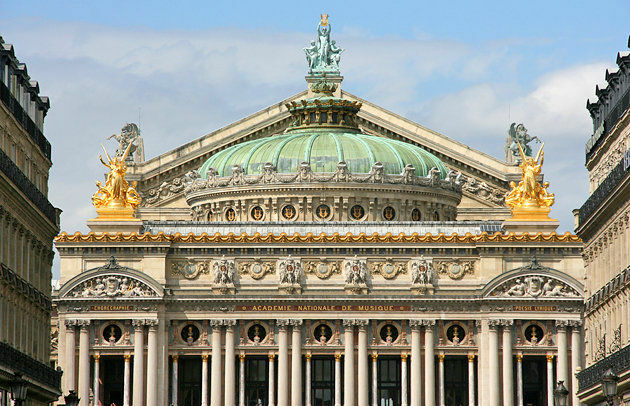 But how can you make the most of your trip to the city of lights? 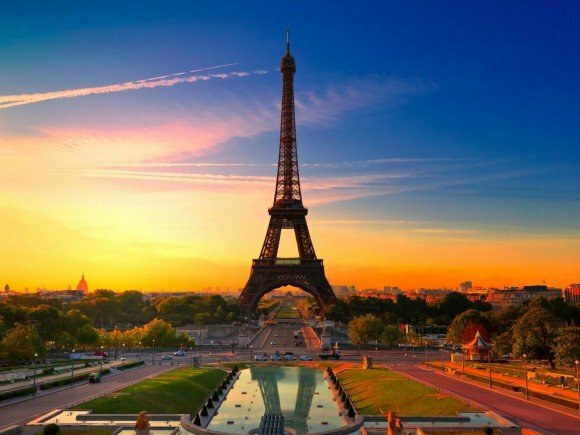 Choose an all-inclusive Paris vacation package! Enjoy a personalized itinerary without the backbreaking hassle of research and planning. 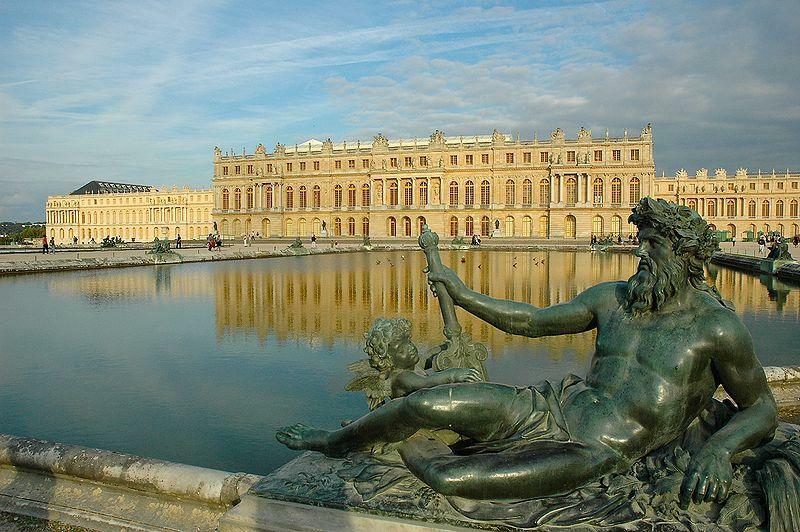 Let experts recommend the best tours, boulangeries, museums, concerts, and cobblestone streets that fit your fancy. Like jazz, sculpture, or wine? An all-inclusive vacation package is for you! You’re in Paris to see, smell, and taste the city. So do just that! Let someone else worry about finding a hotel. Avoid burying your nose all day in a book for restaurant and museum recommendations. An all-inclusive package will grant you more time and freedom to explore the city! Personalized vacation packages are not traps for tourist–in fact, they’ll save you from the places that seek to exploit visitors. Experts can give you insightful and up-to-date recommendations for eateries, museums, and other events with tips for how to pay less for more. Another perk of choosing an all-inclusive vacation package? A friendly, relatable Parisian at your disposal! Expect prompt responses to your questions. 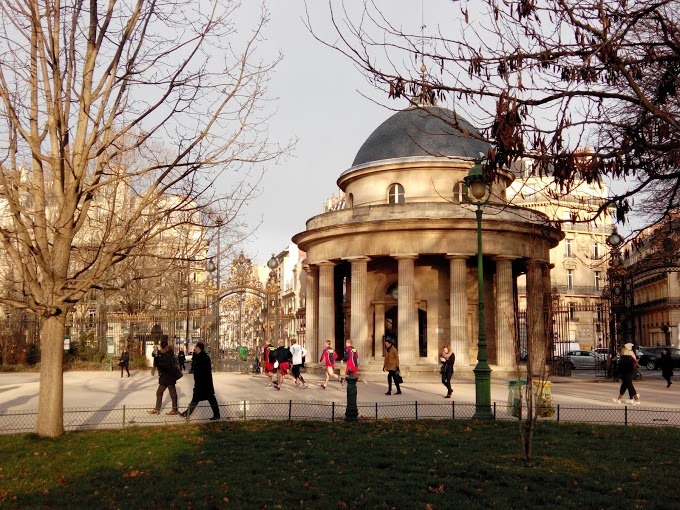 A fellow lover of Paris is waiting to show you the marvels of their favorite city! Paris is a living, breathing city and wine is her lifeblood. Day or night, you’ll see the stuff flowing through the capillaries of city. Dionysus would be proud. In fact, France is known not only for its world-class wine production but also its culture of dégustation – that is, tasting. Want to become a sommelier during your visit? You can escape the noise and bustle of the city for a day and discover the magical French countryside through a lovely wine tour. Champagne speaks for itself in the domain of wine. 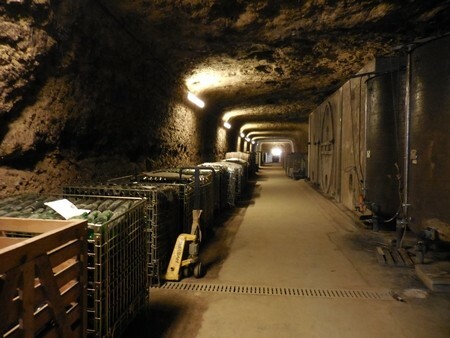 Many would argue Paris wine tours are bested by those in Champagne. As for the Loire Valley, you’ll find more than chateaux. Part of a group? You can raise your glasses together! There are plenty of opportunities for you and your friends to taste wine in Paris all together. Don’t hesitate to send us a message to find out more! 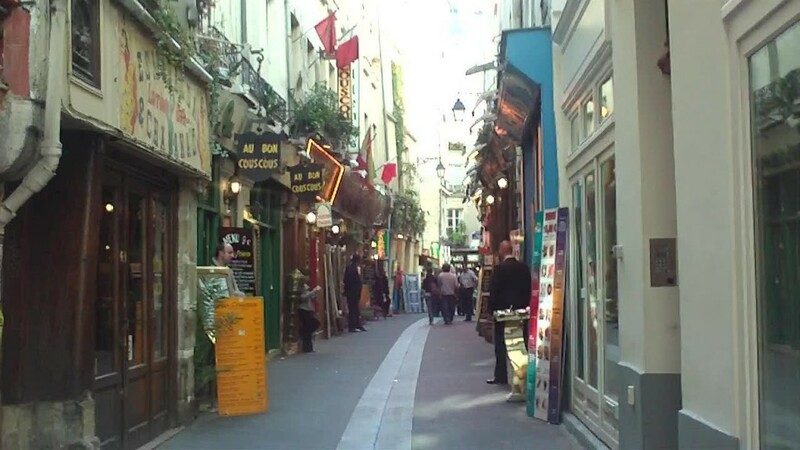 Stay in the historic Latin Quarter! Train your palate at a homey wine bar. 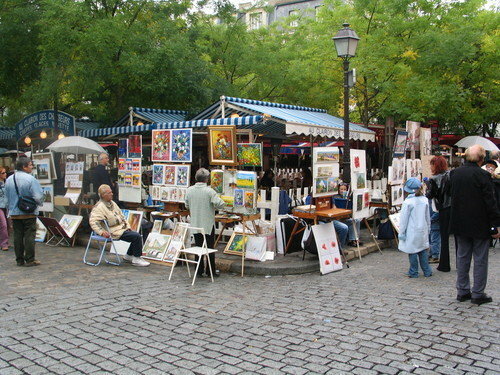 This neighborhood conserves the spirit of medieval Paris; many consider it the heart of city. 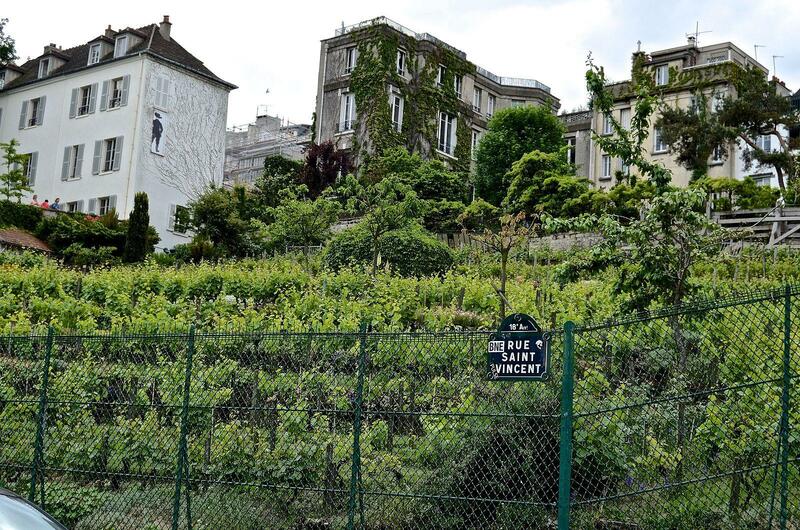 Where better to try do a Paris wine tour? Want to feel French? How about pairing your wine with cheese? Please contact us for more information and/or details.